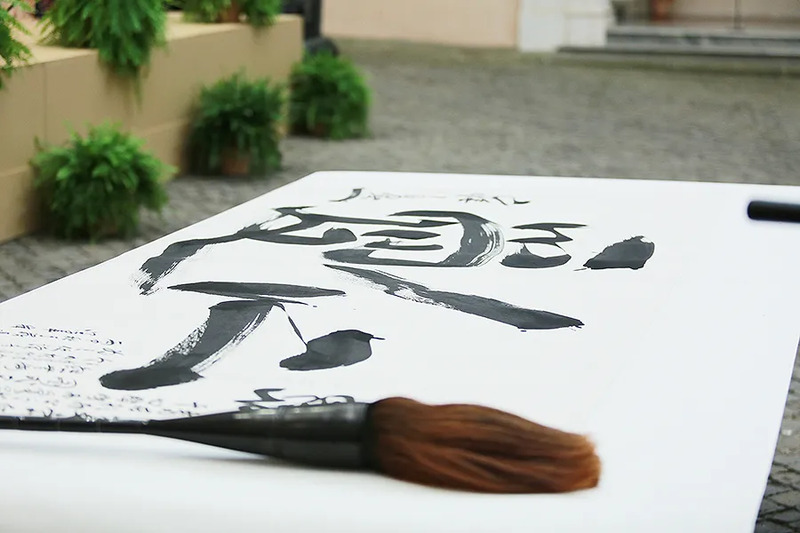 Vatican City, Nov 21, 2017 / 12:00 pm (CNA/EWTN News).- Relations with mainland China have long been an interest for the Holy See, and the Vatican Museums have now partnered with a Chinese cultural institute in hopes of building stronger ties with the country through art. Among the pieces selected for the simultaneous exhibit are 12 paintings from Chinese artist Zhang Yan, who has donated several of his works to Pope Francis, including one that will become a permanent addition to the Vatican’s “Anima Mundi” museum. Vatican City, Dec 13, 2018 / 09:55 am (CNA/EWTN News).- Pope Francis told a Catholic media group Thursday to be avenues of God’s peace, sharing the stories of the poor, the least, and the voiceless. 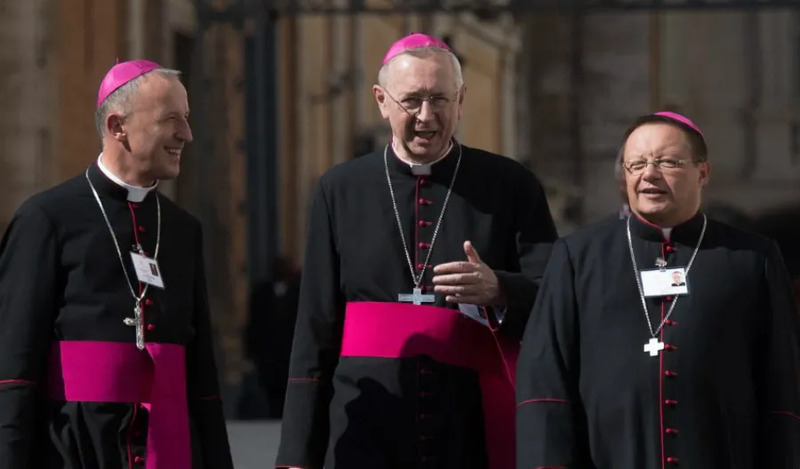 “In your profession you can be ‘living channels’ of spirituality before God and before all your listeners and viewers,” the pope told collaborators of the Italy-based Catholic broadcasting network Telepace. 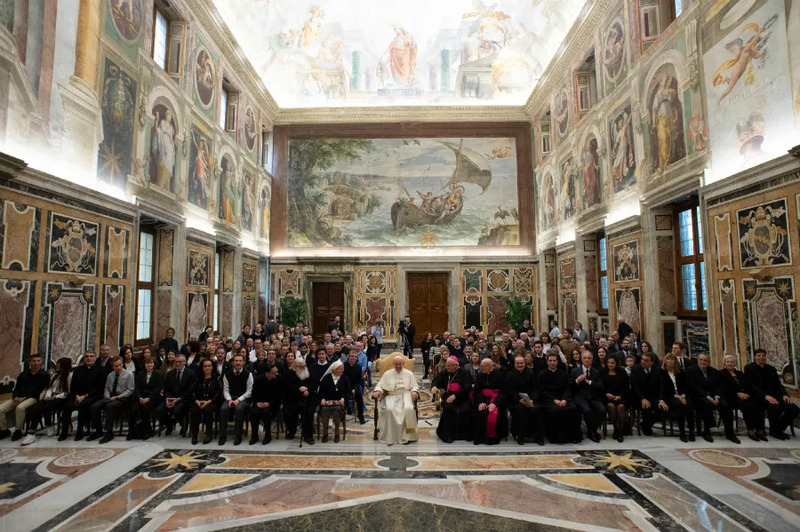 Francis addressed the group Dec. 13, for their 40th anniversary, in the Vatican’s Clementine Hall. Since 1990, at the request of St. John Paul II, the network has broadcast Vatican events such as the general audience, the Angelus, and papal Masses. Broadcast journalism should be a voice for the voiceless, he stressed; above all for the poor, the least, and the excluded. 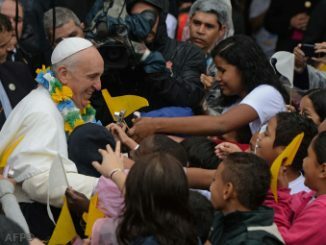 “Never forget them, the poor next door!” he said, praising the network’s program about inmates on death row in Texas. This “is the spirituality of charity!” he said. Doing this, he said, is a matter of being witnesses of God’s Word. “It is important, therefore, to communicate responsibly, also thinking about how much bad you can do with language, with chatter, with rumors,” he said. New York City, N.Y., Nov 25, 2017 / 03:00 pm (CNA/EWTN News).- The international community must join forces to eliminate human trafficking and its root causes, the Vatican’s representative to the United Nations said Tuesday.